According to our trusted sources, the Fujifilm X-T3 will be announced September 6 (or September 5, depending on your time zone, for example in San Francisco). Now you guys might suddenly notice this date popping up all over the web, of course without credits to FujiRumors. If you notice it, feel free to drop a comment and ask them kindly to quote fujirumors.com ;) . 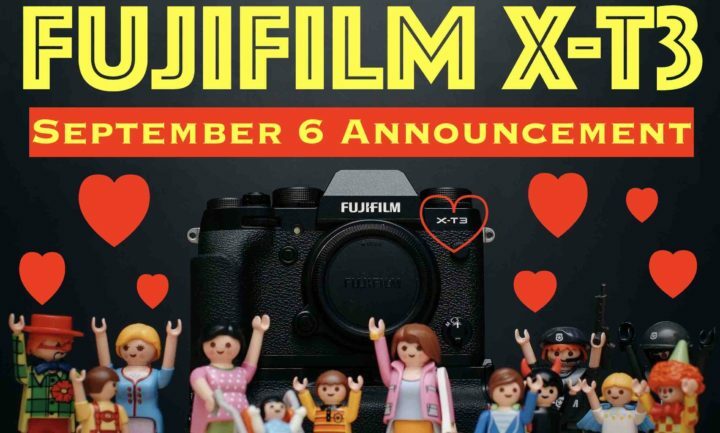 On September 6, FujiRumors will crown months of exclusive breaking Fujifilm X-T3 rumors with an epic live blogging. JOIN US NOW: Join us on Facebook, RSS-feed, Instagram and Twitter. 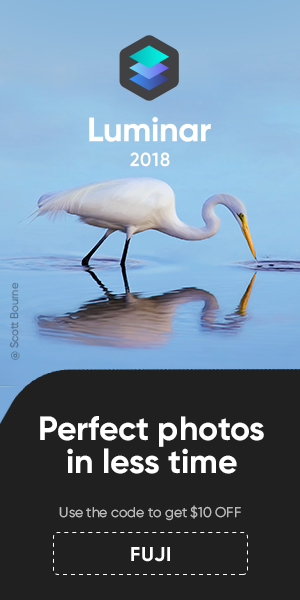 Make sure go to our facebook page, click on “Follow” and then “See first” to see all of our facebook posts (if you leave it on “default“, then you will see only a very small percentage of the FR posts in your timeline). Done that? Good, then click on “Get Notification” and then “Edit Notification Setting” and select “Standard“. Once enabled, you will get an in-app notification ( ) for every post we share. next post: POLL: What Should Fujifilm Do Against Canon, Nikon, Sony, Panasonic and Olympus?